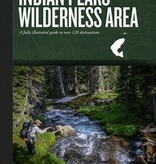 If you plan to fish Indian Peaks Wilderness Area, this book is a must-have. 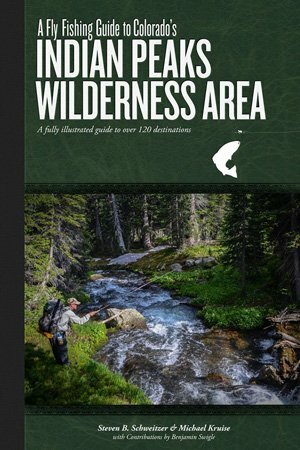 Regardless if you are planning a short half-day fishing hike or a multi-day backpack, this book has all the information you will need, and more! Get the guidebook that set the standard for all others!